NIKE NEVER DO ANYTHING SMALL. 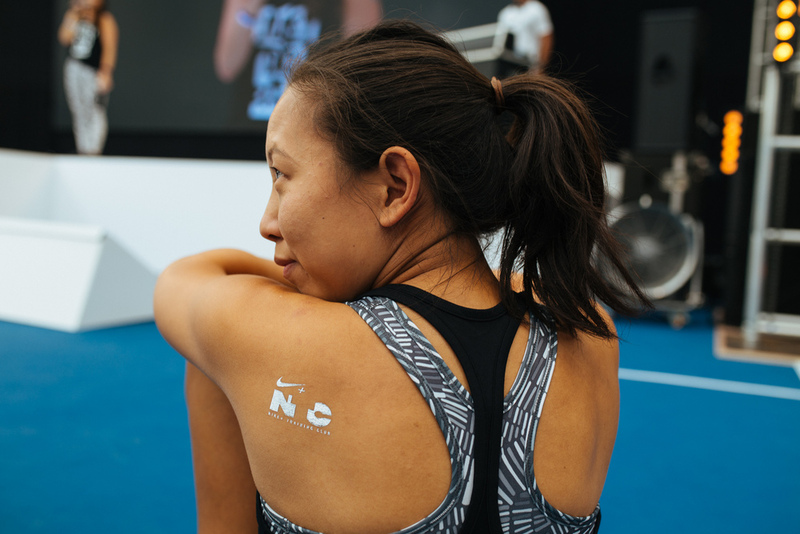 FOR THE FIRST TIME AND JOINING WOMEN TOGETHER AROUND THE GLOBE, NIKE BROUGHT NTC TOUR TO OUR SHORES AND LAUNCHED NTC LIVE – A FIVE HOUR FITNESS FESTIVAL RUNNING SIMULTANEOUSLY BETWEEN AUCKLAND, MELBOURNE AND SYDNEY. RAW WAS TASKED WITH RECRUITING OUR MEDIA + INFLUENCERS, TAKING THEM ON A GAME-CHANGING TRAINING REGIME TO GET THEM NTC-READY. EACH OF OUR SQUAD WERE GIVEN A PERSONALLY DESIGNED, BESPOKE 4-WEEK TRAINING JOURNEY, AS WELL AS THEIR NIKE KIT THAT WOULD SEE THEM THROUGH THEIR CHALLENGE. 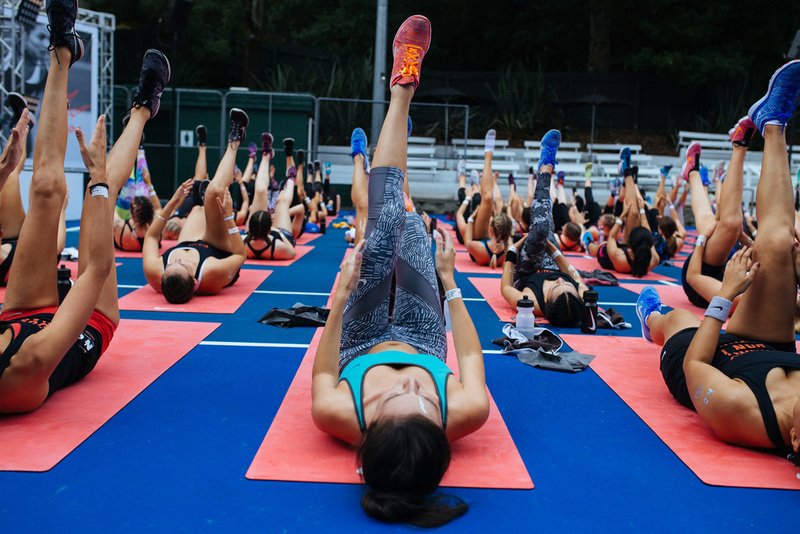 CALLING ALL GIRL SQUADS TO COME TOGETHER IN FULL POWER AND PUSH THEIR LIMITS, MASS HYPE WAS CREATED IN THE LEAD UP TO NTC LIVE WITH SATURDAY SWEAT-DRENCHED POP UP SESSIONS AROUND AUCKLAND TO PREPARE THEM FOR THE BIG DAY. LONDON-BASED NIKE GLOBAL MASTER TRAINER SONJA MOSES TOOK WORKING OUT TO NEW LEVELS AT NTC LIVE, FURTHER CEMENTING NIKE’S MISSION TO EMPOWER WOMEN AROUND THE GLOBE TO BE #BETTERFORIT.